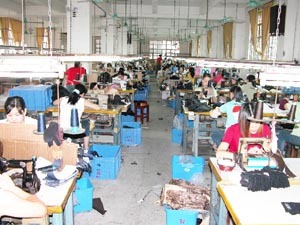 Established in the 1987's, with the sound experiences in making gloves and export different types of gloves and clothing accessories. 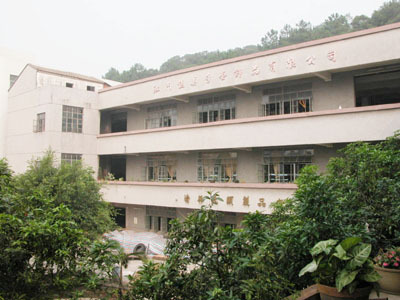 Owned factory in Jiangmen, Guangdong with large team of experienced human resources and materials back up. We take care of various ranges of hand wearing - dressing, sports and protective items. 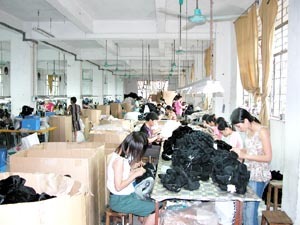 Our speciality is to develop new items for customers based on different marketing requirement. By providing top quality products and services, so we are one of the suppliers of some most famous brands and organizations in North America as well as European countries. Tour our site now and contact us for more information! Your inquiries are always welcomed.